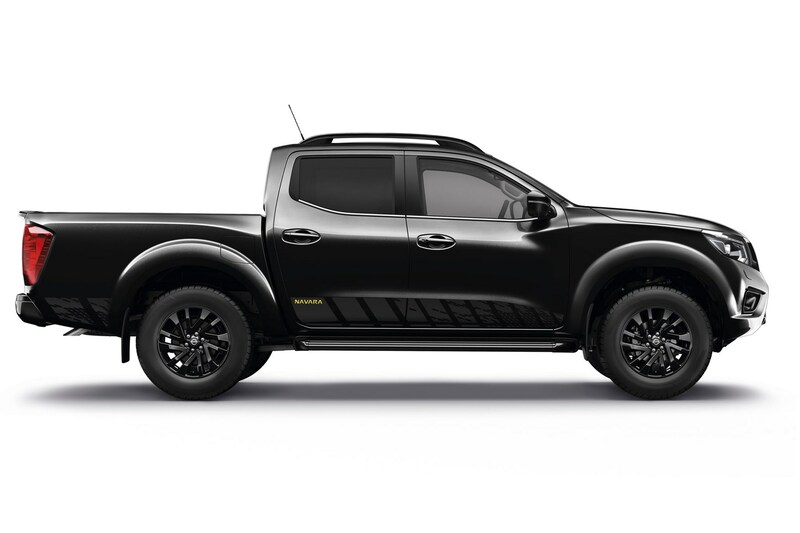 The latest pickup manufacturer to go heavy on the black detailing is Nissan, with this new N-Guard special edition version of the Navara. 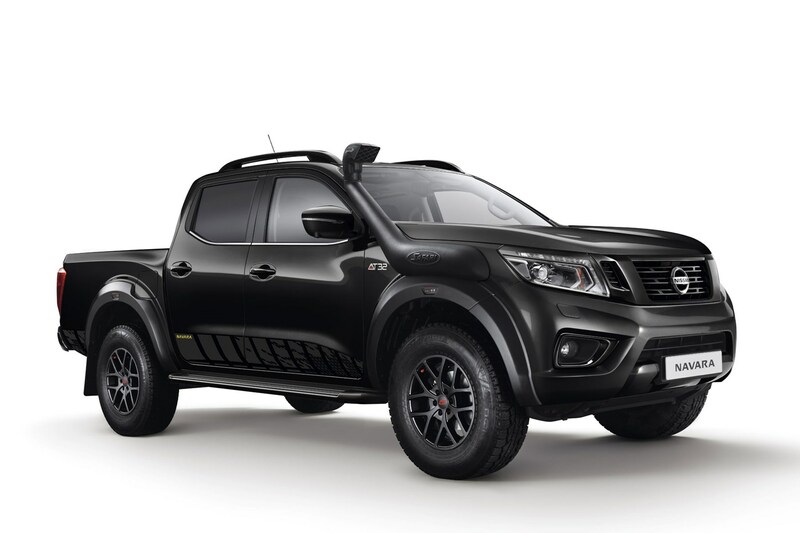 With a name influenced by the Navara EnGuard concept vehicle from the 2016 IAA Commercial Vehicle Show, the new N-Guard special seems to carry on where the previous Trek-1° limited edition left off – adding even more attention-grabbing style to an already highly-specified pickup. The new model made its debut at the 2018 IAA show, alongside a new Nissan Navara Dark Sky Concept. 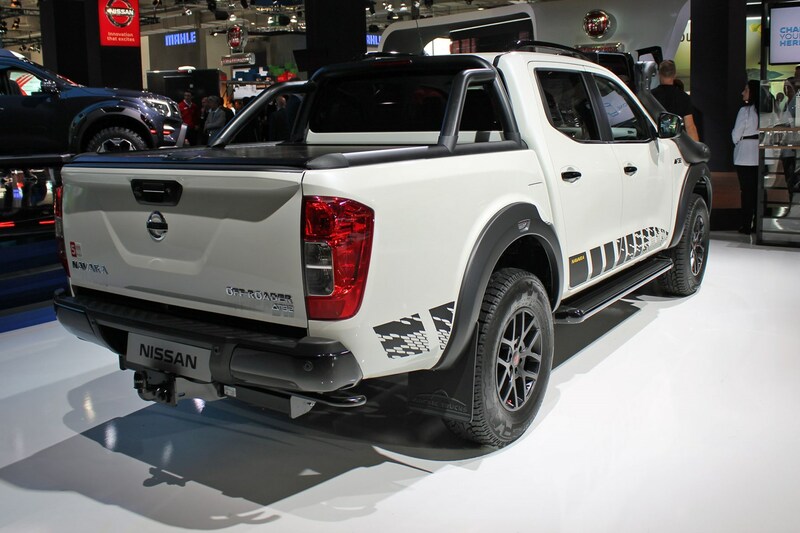 What’s special about the Nissan Navara N-Guard? 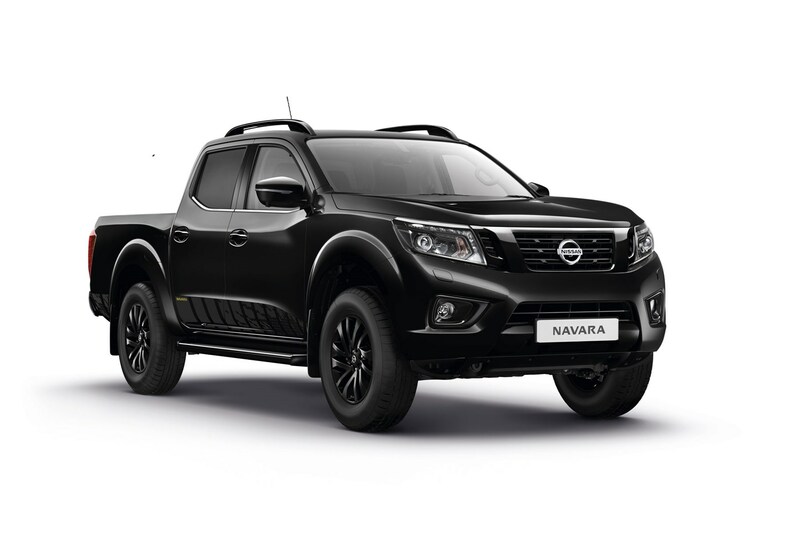 In what’s described as a ‘contemporary design upgrade,’ the major visual difference between the Navara N-Guard and the Navara Tekna it’s based on is the liberal addition of black paint. On top of which, the inside of the headlights has been darkened and the sunroof glass has been tinted – it’s a really thorough attempt to make an already mean machine look even more sinister. 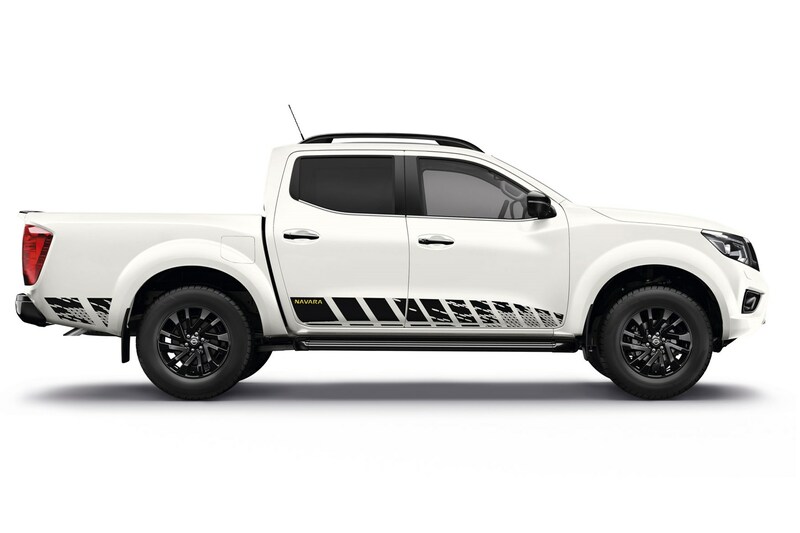 It’s also the latest in an increasingly lengthy list of lifestyle pickups to get such treatment, with others including the Ford Ranger Black Edition, Isuzu D-Max Stealth, Mitsubishi L200 Barbarian SVP, VW Amarok Dark Label and – of course – the Nissan Navara Trek-1° edition. 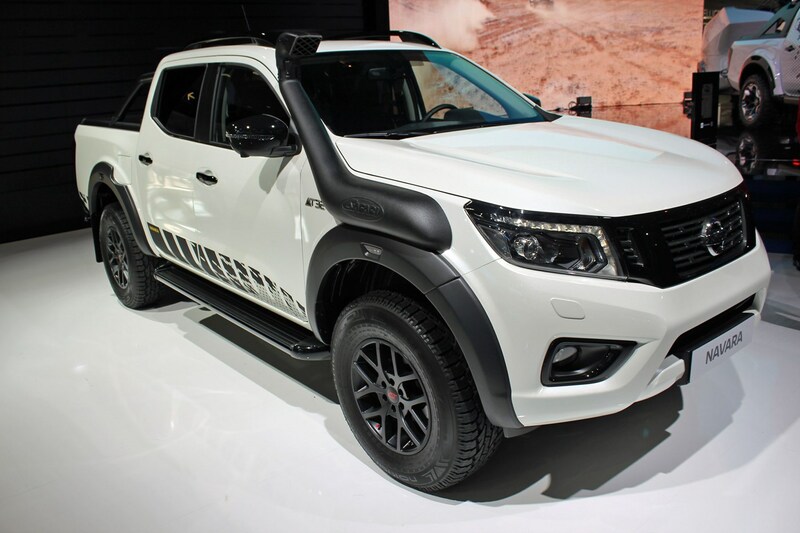 Any extra standard equipment on the Nissan Navara N-Guard? To prove that Nissan hasn’t gone totally goth, it’s offering a choice of three paint shades: Twilight Grey, Metallic Black and Storm White – with the cost of this metallic and pearlescent finishes included as part of the package. Special stickers extend along the sides from the doors to the load bed. Meanwhile, on the inside there are new seats in a dark grey and yellow design, which is certainly eye-catching. This theme carries over into the door trim and floor mats as well. Sadly there aren't any pictures of this yet. Perhaps it's too terrible to photograph. 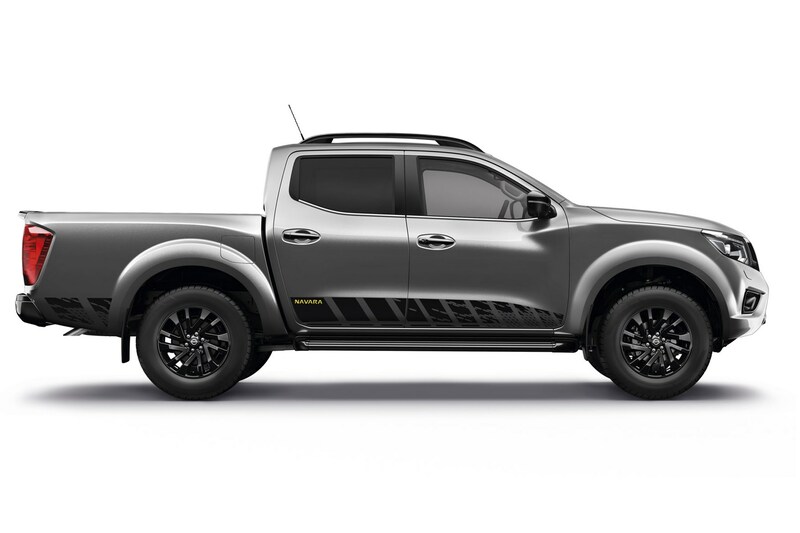 Potentially most intriguing, however, is that the N-Guard gets a set of headlamp washers as standard – something that’s not even available as an option on the rest of the UK Navara range. There’s only one optional extra available for the N-Guard – a rear differential lock to help with trickier off-roading. Though if it’s off-roading you want to do with your Navara you’re probably better off looking at the AT32 version, with its raised suspension and 32-inch tyres. An AT32 N-Guard was on diisplay at the 2018 IAA CV show, and we understand that this version has now been confirmed for the UK. It’s fitted with the most powerful Navara engine – a 190hp 2.3-litre twin-turbo diesel – and comes with a six-speed manual gearbox or a six-speed automatic transmission. There’s also a five-year / 100,000-mile warranty, as with every Nissan light commercial vehicle. 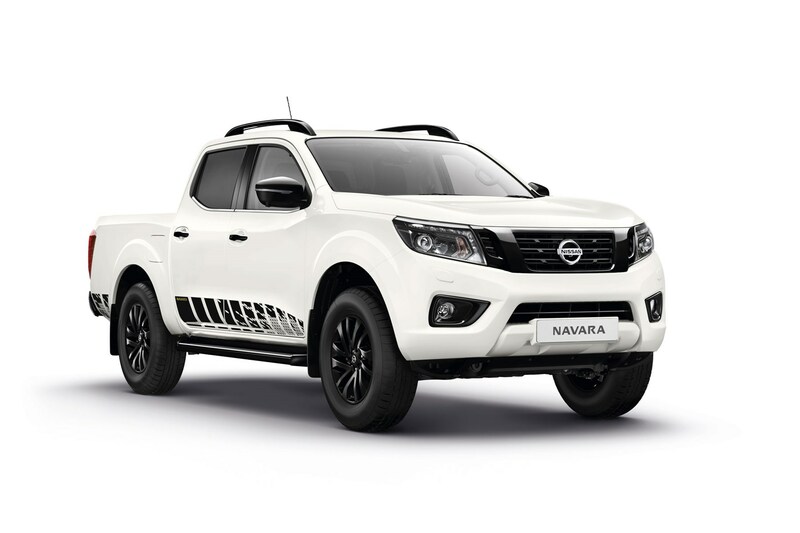 How much is the Nissan Navara N-Guard and when does it go on sale? 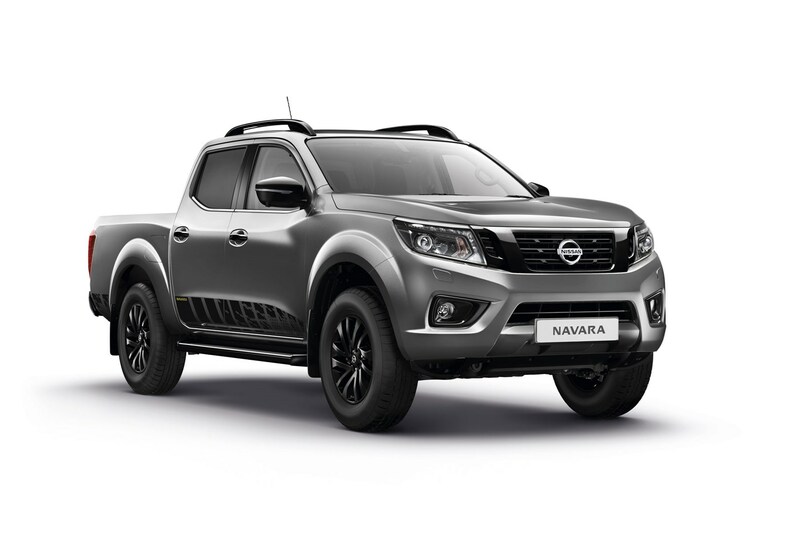 The Navara N-Guard is priced from £28,075 excluding VAT – or £29,525 with the automatic gearbox. >> Nissan Navara Dark Sky Concept - is that a telescope in your trailer or are you just pleased to see me?